We like deals -- we especially like deal that involve folks being able to pick up a brand new BlackBerry device on the cheap, and Koodoo is joining the ranks, if only for a limited time -- of people we like offering good deals. 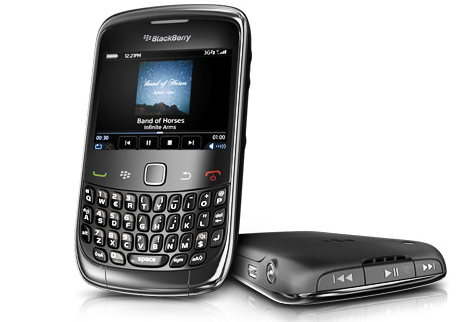 That's right, if you find yourself needing a new BlackBerry device and contracts are not really your thing, then the fine folks at Koodoo will now offer you a BlackBerry Curve 3G (9300) for only $200. No idea exactly how long the deal will be on for but, best to take advantage of it while you still can.